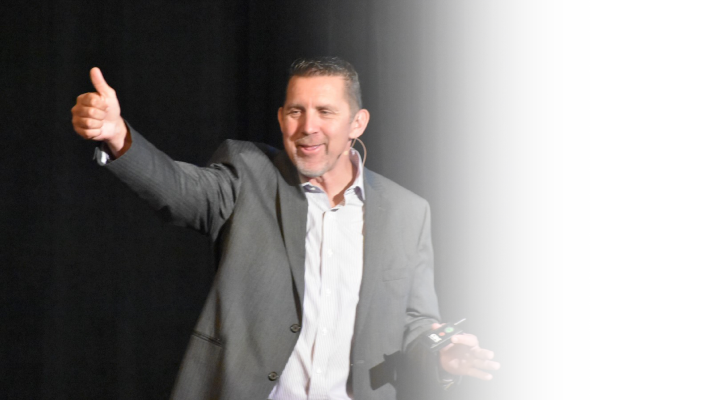 "HE IS HILARIOUS, ENGAGING AND THE BEST STORY TELLER I HAVE EVER HEARD." 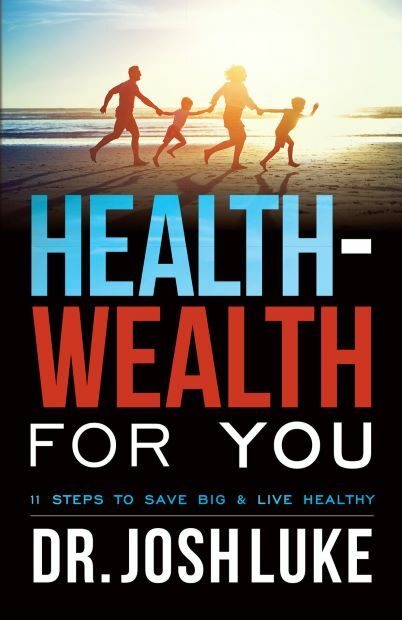 Dr. Josh Luke’s Health-Wealth for You: 11 Steps to Save Big & Live Healthy teaches individuals and families a series of measurable money saving tactics that will reduce spending on healthcare. 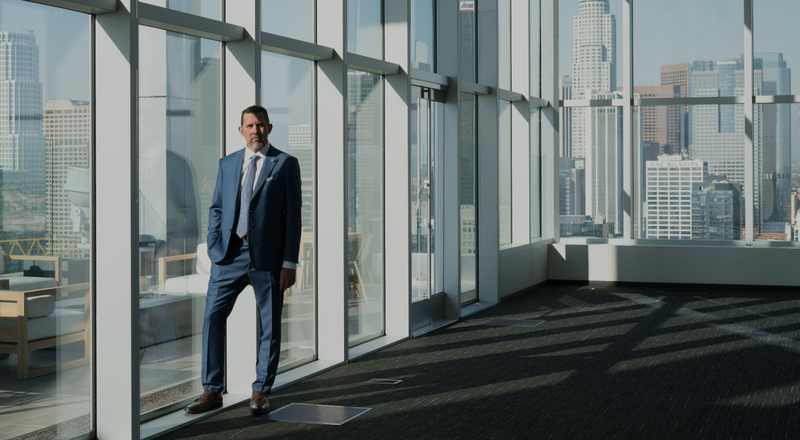 Dr. Luke, a long-time hospital CEO, simplifies eleven proven steps that Americans can take to reduce healthcare spending and improve access to doctors and other providers. 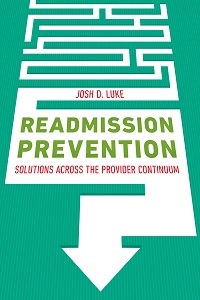 Best known as an engaging and humorous keynote speaker at events for all industries, Dr. Luke has become America’s Healthcare Affordability Authority. 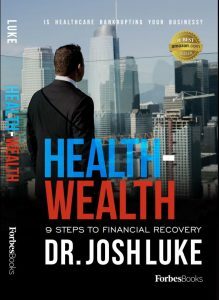 In part one of Health-Wealth, Dr. Luke exposes the underbelly of the American healthcare delivery system to explain why the system is broken beyond repair. 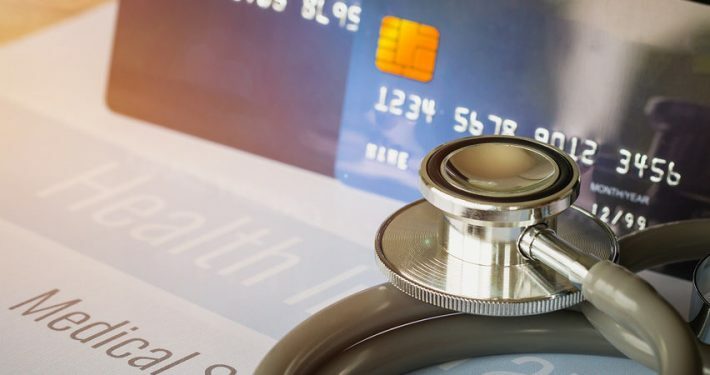 As a result readers come to learn that there is no end in sight to skyrocketing healthcare costs in America as families will continue to be priced-out of the health insurance market. 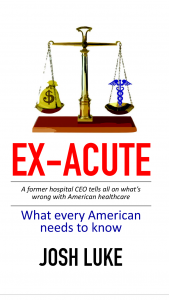 Part two of the book explains the basic concepts of consumer driven healthcare and details how high deductible plans can save individuals and families significant dollars without compromising quality care. 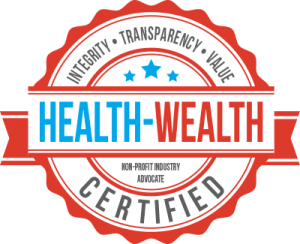 Part three of the book identifies eleven simple concepts that individuals and families can implement that will lead to improved health and immediate, significant savings.